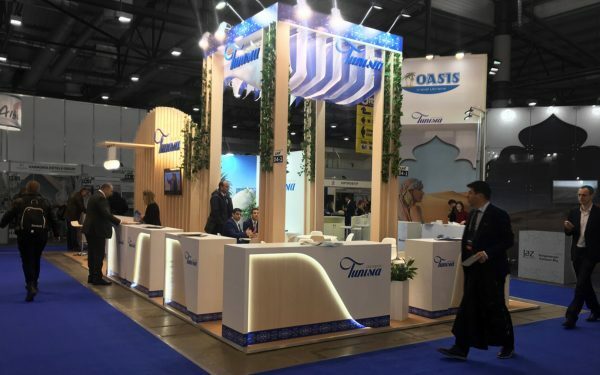 The March in Moscow is one of the highest seasons for exhibition industry. There is couple of huge events that takes place at the same time almost. One of them is Batimat Russia, Moscow edition of Paris-based exhibition. Batimat Russia is growing fast and attract more and more exhibitors and visitors. 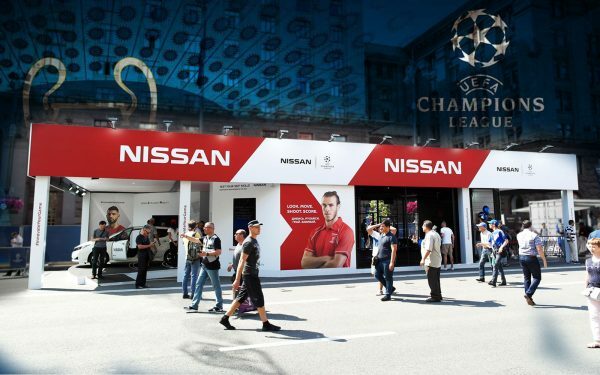 Exhibitions stands also became more creative and clients more demanding. 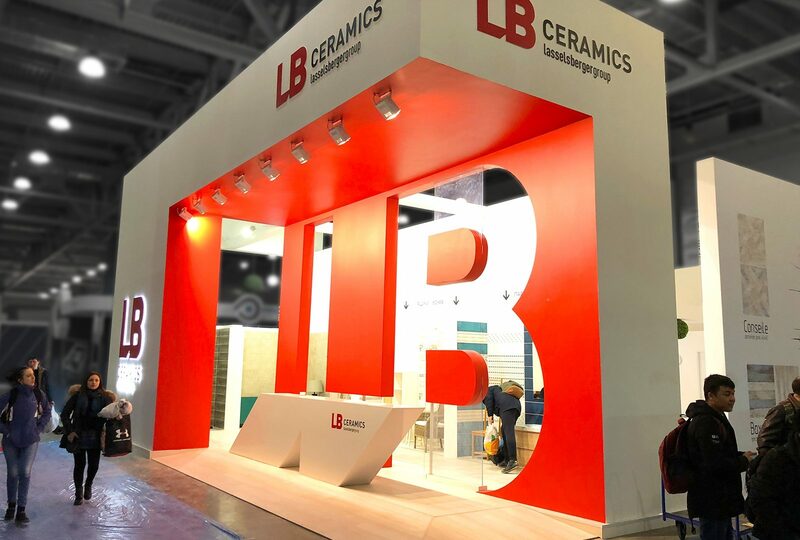 For this year in the focus of Alpaca Expo Group we have two tiles producers: Lasselsberger group and Prime Ceramics from Uzbekistan. 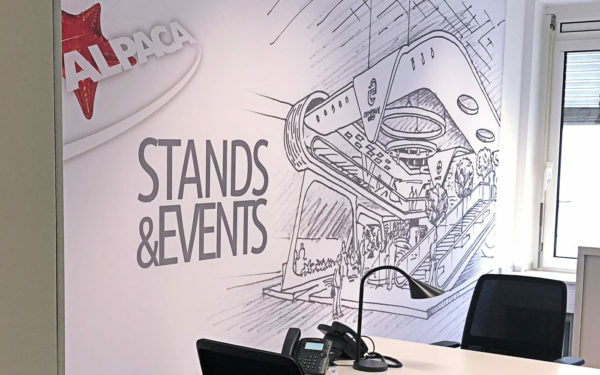 To work with such companies you need to be prepared for very detailed product collection placing exactly on the floor or walls of the exhibition stand during the short build-up terms. It is always nervous part of the job, but very exciting at the end, when final result is achieved. You could see all the novelties at Crocus Expo Centre during the exhibition working hours.